Yasiin Bey, or he whom we used to refer to as Mos Def, is hard at work on what he has said will be his final album. 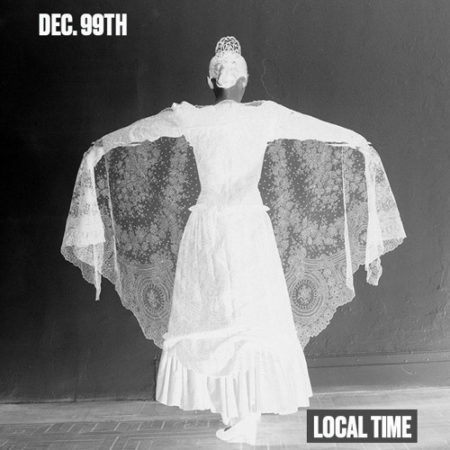 The project is seemingly called Dec. 99th, and here's a track from the thing called "Local Time." It's a trippy, soulful little slow jam that feels like it might be right at home on a Massive Attack album. Listen below.